When building a strong company, you need a strong foundation and a whole lot of bricks. Fortunately for MEGA Brands Inc., it has a plentiful abundance of both.Headquartered in Montreal, the globally operating company is widely acknowledged as one of the world’s leading toy makers today, boasting a host of popular leading brands in the construction toys,arts-and-crafts, presentation boards and puzzles product categories. The company’s roots trace back to the 1967 startup of the former Ritvik Toys, Inc.Founded by Victor and Rita Bertrand, Ritvik went on to become Canada’s largest toy distributor, but after having developed and starting to market its first generation toy construction blocks under the MEGA BLOKS brand in 1985, the company commenced its next chapter of corporate existence under the Mega Bloks, Inc.
Visit our Paxiom Xperience Centers for the most personalized buying experience ever. 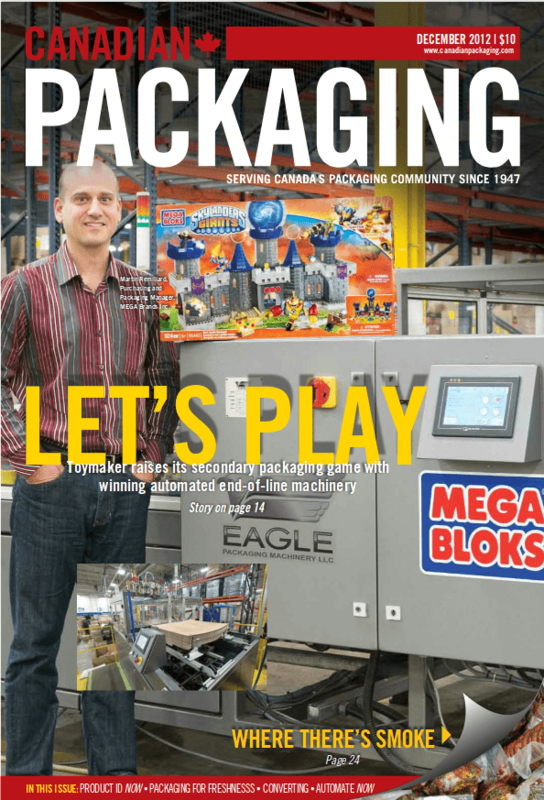 See, touch and try our automated packaging solutions with your product.